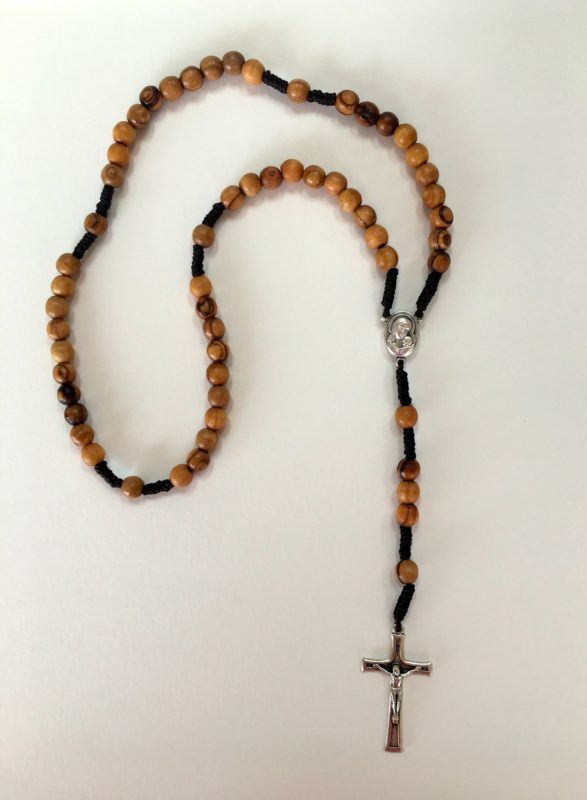 We begin our on-line Sunday School enrichment activities with learning about Mary in the life of Jesus, and have a review of How to pray the Rosary. 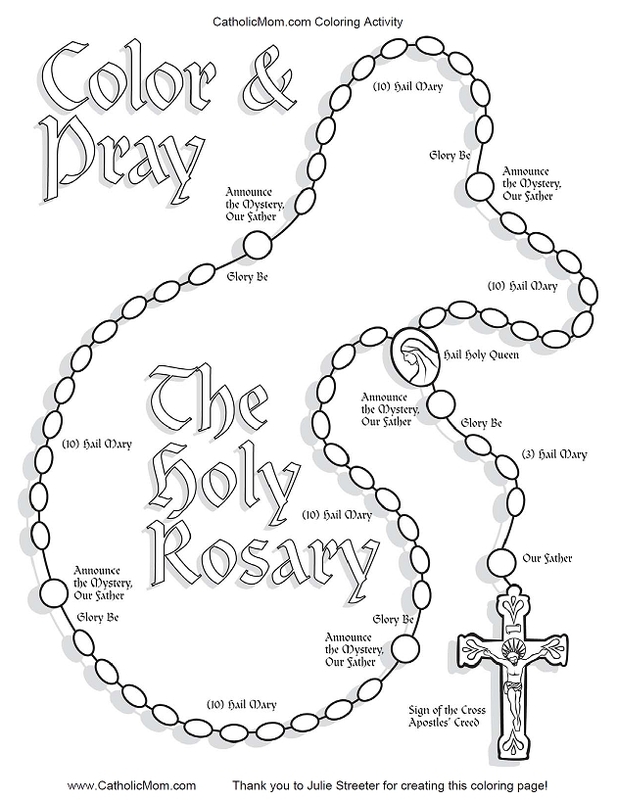 Praying the Rosary is a part of the weekly material. Here is my Rosary from Bethlehem. The beads are made of olive wood, and there is a bit of soil from Bethlehem in a small glass bead on the back of the silver portrait of Mary and Baby Jesus. I like all of Elizabeth Ficocelli’s books on Catholicism for children. 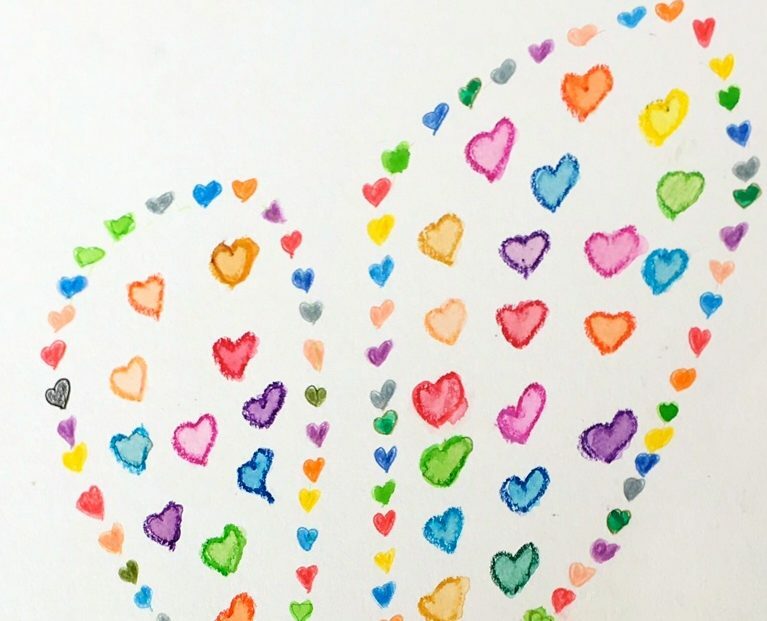 They are age-appropriate, loving, and sensitive to children’s needs and development. “HAIL, HOLY QUEEN, Mother of Mercy, our life, our sweetness and our hope! To thee do we cry, poor banished children of Eve; to thee do we send up our sighs, mourning and weeping in this vale of tears. Turn then, most gracious advocate, thine eyes of mercy toward us, and after this our exile, show unto us the blessed fruit of thy womb, Jesus. 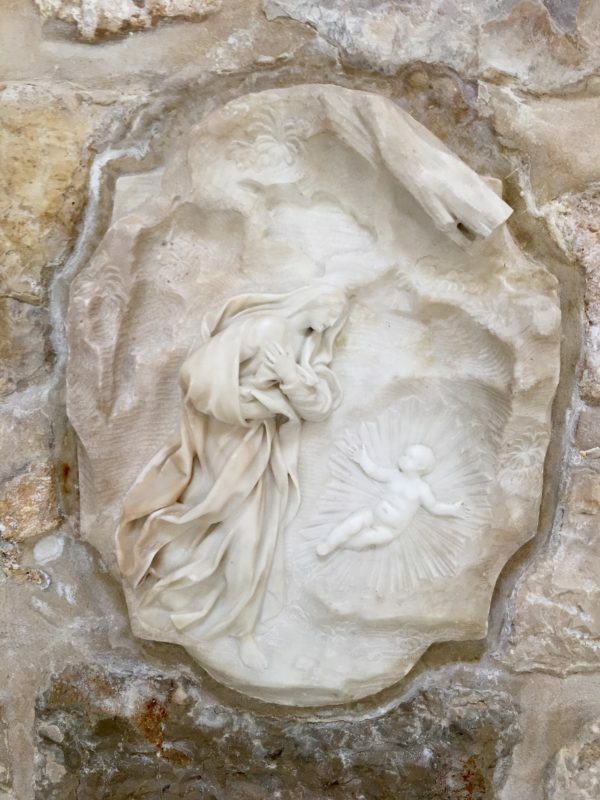 O clement, O loving, O sweet Virgin Mary! Let us pray. O GOD, whose only begotten Son, by His life, death, and resurrection, has purchased for us the rewards of eternal life, grant, we beseech Thee, that meditating upon these mysteries of the Most Holy Rosary of the Blessed Virgin Mary, we may imitate what they contain and obtain what they promise, through the same Christ Our Lord.” Amen.